Dr. Md. Kismatul Ahsan is working as Vice Chancellor of Leading University, Sylhet. He Served as the Chairman of the Dept. of Finance and Banking, University of Rajshahi, Bangladesh from September 1993 to April 1996 and as the Dean of the School of Business, Prime University, Mirpur-1 in 2001-2002.He also served as an advisor in a local NGO named EARTH-Foundation, Dhaka, Bangladesh and visited Republic of China in April 2007 to negotiate with different socio-economic projects thereon as the delegate of the Foundation.He has a MBA degree (1988) from Western Michigan University, USA, major in Finance and completed his Masters in Finance from Dhaka University (1981). Mr. Mahibul Islam Chowdhury did his M. A. in History from the University of Dhaka and M.S. in Agricultural Extension Programme from the University of Wisconsin, Madison, U.S.A. He joined the Govt. Services of the then Pakistan and continued his services in Bangladesh also for long 33 years. He served the Country in various capacities and was appointed as the Secretary, Ministry of Information in the year 1999, Later he was appointed as the Secretary, Ministry of Land and served the position till his retirement in the year 2002. Mr. Islam was awarded a Gold Medal of Honour by ‘The American Biographical Institute’ for outstanding performance to develop the Socio-Economic condition of the poor people of Bangladesh. He was also Awarded Presidential Gold Medal for his contribution to develop the rural infrastructure in Bangladesh in 1978. After his retirement, he took over as an Executive Director of Silver Line Group and served there till December, 2010. Presently, he is the Chairman, Managing committee of Rajdhani Mohila College, Rupnagar, Mirpur, Dhaka, Advisor- E.N.T Foundation & Cancer Hospital, Dhaka and Sylhet Automatic Brick Ltd. He has been an Independent Director of DBH, since December 2012. Mr. Muhammad Fuad Hussain joined Asian Tiger Capital Partners Investments Ltd in June 2017 as CEO. Previously, he served as the Chief Investment Officer of City Bank Capital where he managed proprietary portfolio and Institutional discretionary portfolios worth USD 25 million. Upon joining City Bank Capital in 2011, he played an important role in establishing the company and led investment strategy development including asset allocation recommendations, market assessment and outlook. 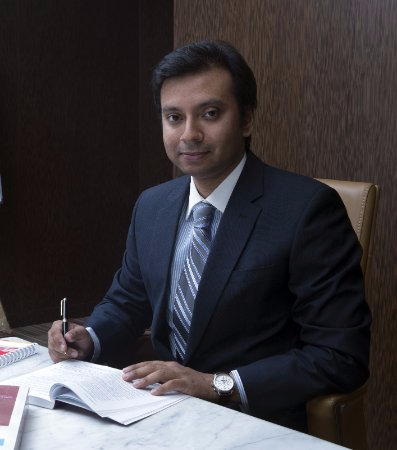 Prior to joining City Bank Capital, Fuad worked as an Associate Manager, Foreign Institutional Sales team at City Brokerage Limited, a leading institutional stock brokerage firm in Bangladesh. 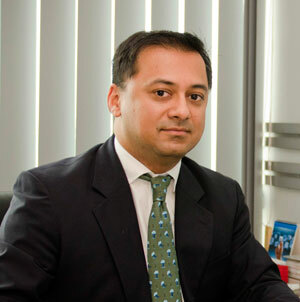 He was responsible for equity sales to foreign funds trading in Bangladesh market and oversaw trade execution process. Fuad started his career with IDLC Securities Ltd.
Fuad is a graduate of Queen Mary University of London, UK where he received his MSc. degree in Investment and Finance. He also obtained certification on "Capital Market: Policy and Development" from Indian Institute of Capital Market, Mumbai. Mohammad Samsul Haque, ACS is the Chief Operating Officer and Company Secretary of Asian Tiger Capital Partners Investments Limited. He has been with AT Capital since 2010. Prior to this he worked in Grameenphone, RANGS Group and YoungOne Group Accounts and Finance department. 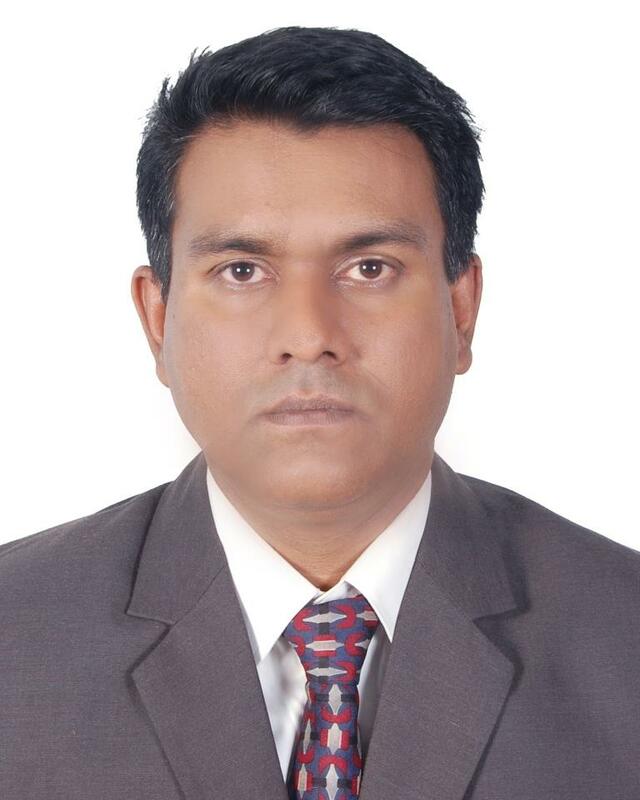 Mohammad Samsul Haque has 14 years of experience in Accounts and Finance. He is a Qualified Chartered Secretary (CS) under Institute of Chartered Secretaries of Bangladesh (ICSB). Mr.Haque has completed M.Com Degree from Jagannath University, CA Articleship Course under supervision of Khan Wahab Shafique Rahman & Co. (Chartered Accountants)- member of MGI World wide. Mr.Haque is an ITP and also a Member of Dhaka Taxes Bar Association.